Garden didn’t grow up in a religious home but was raised with basic Christian beliefs and values. She doesn’t remember what sparked her curiosity in the LDS Church, but she remembers having a desire to read the Book of Mormon in December 2013. She researched the LDS faith on Mormon.org and requested a free copy of the Book of Mormon from online missionaries. 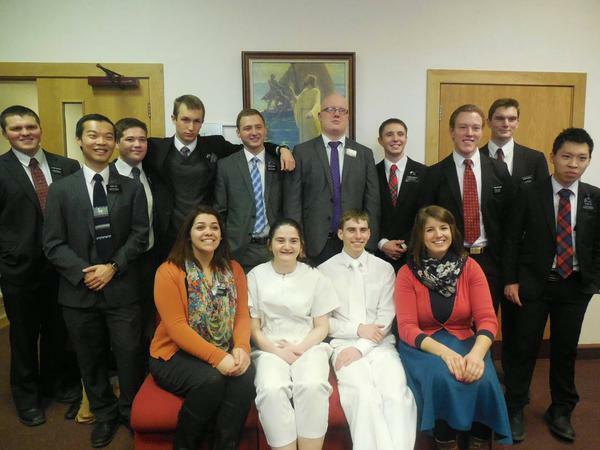 Garden was introduced to sister missionaries in the LDS Church’s Hyde Park Chapel visitors’ center in London and began interacting with them online.